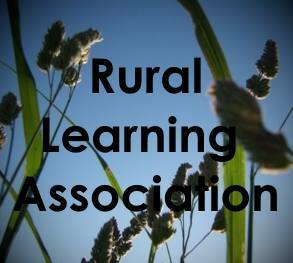 Welcome to the Rural Learning Association! The Rural Learning Association is a charitable organization which promotes and conducts informal educational activities throughout rural Ontario. It focuses on the needs of small rural communities and has attracted a diverse membership base. While the RLA's roots are deep, new members are always welcome! We welcome fresh ideas and new perspectives to help shape our rural communities of the future. Connect with us on facebook or see "Contact Us"